For more than two decades, Antoinette Davis has dedicated her work to improving outcomes for marginalized communities. She is an expert in research, analysis, and evaluation, particularly around criminal and juvenile justice reform. Antoinette’s work is centered on finding strength-based solutions to complex systemic and social issues. She takes pride in her ability to partner effectively with communities and systems both locally and nationally. 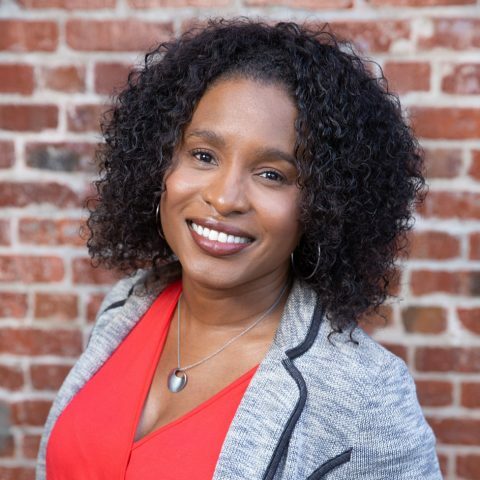 Antoinette currently leads a diverse team that assesses the impact of juvenile and criminal justice-related policies, programs, and interventions; and provides training and capacity building. Her work includes designing multi-site, mixed methods research projects; authoring research reports that examine the dramatic reduction of youth incarceration and the harmful effects of adult incarceration on girls; and contributing to the national discourse on meaningful systems change. Prior to joining Impact Justice, Antoinette worked at the National Council on Crime and Delinquency, where she led a variety of local, state, and national process and outcome evaluations; assessed the impact of many juvenile justice related policies, programs and interventions; analyzed data, presented findings, facilitated group discussions and focus groups, and developed training materials. She received a bachelor’s degree in political science and organizational communications studies and a master’s degree in public administration from Arizona State University.